Along with that blog post, I also included a hymn that was written by Ira B. Wilson in 1905. 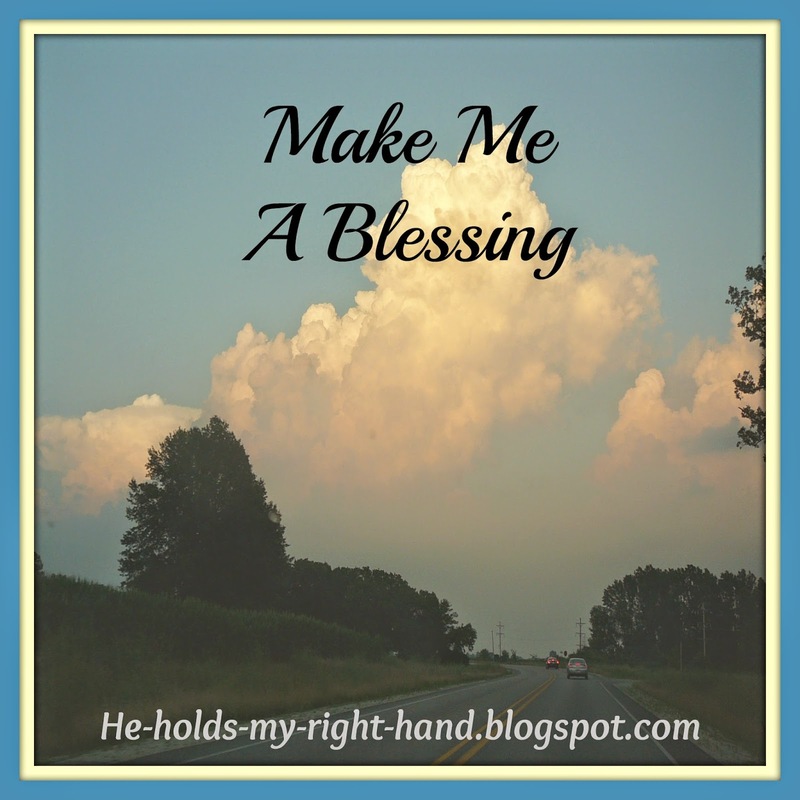 The original title of the hymn was "Out in the Highways and Byways of Life" but it has since been changed to "Make Me A Blessing." This hymn will be our hymn of focus for this Sunday. I wasn't able to find any information about this hymn, other than the author being a composer who was taught music at home by his sister, and later became a student at The Moody Bible Institute in Chicago. I like the hymn because it reminds me to let my light shine so that others will see Jesus in me. You are a blessing. I received a blessing worshiping with the folk at Heritage.